For more information on Desert Triathlon, please go to deserttriathlon.com. To register by mail, click here to download the paper entry form. 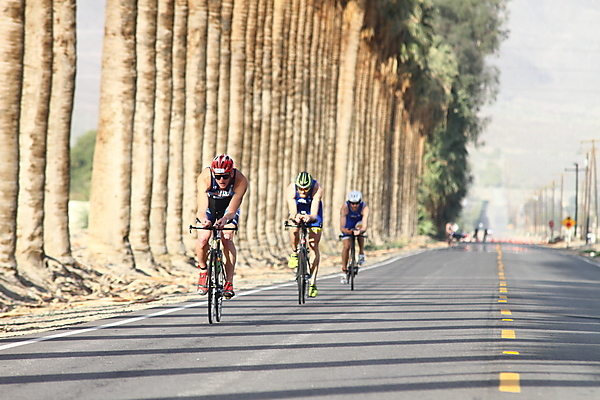 For registration information and to register for Desert Triathlon, please go to deserttriathlon.com. Take Interstate 10 to Jefferson and exit South, follow Jefferson for 6 miles to 54th Street. Turn left on 54th then right on Madison. 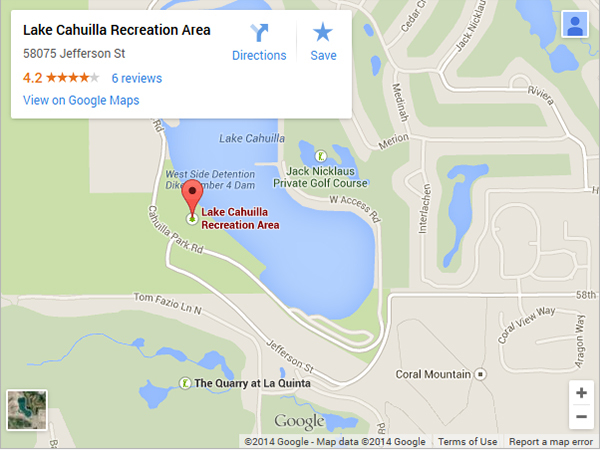 Go 2 miles to 58th Street, Right on 58th to Lake Cahuilla County Park. For Lake Cahuilla camping information, please call 1-800-234-Park. © Copyright Klein|Clark Sports. All rights reserved.